SEOUL, Jun. 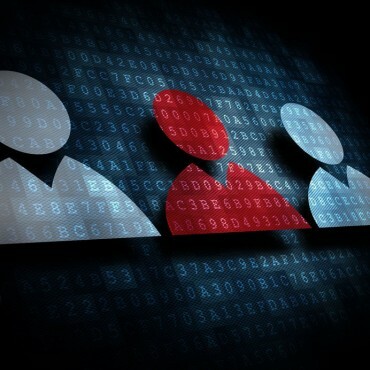 22 (Korea Bizwire) — In response to a rash of deaths among individuals living alone, which in some cases go unreported for as long as weeks, the Seoul Metropolitan Government is adopting smart sensors in a bid to tackle the worrisome trend. The smart sensors, courtesy of major South Korean telecom provider KT, will be introduced at 80 flophouses, and can detect an individual’s movement through high frequency waves, and then send the information gathered to KT’s control center. If officials have any cause for concern, a social worker will be dispatched to check on the individual. “Almost one third of the residents of flophouses are aged individuals over 65 living by themselves, who always live in fear of the ‘lonely death’,” the Seoul government said in explaining the decision to introduce new safety measures. Packed with useful features like safety announcements and emergency calls, Seoul’s latest move is set to protect some of the marginalized members of society from preventable causes of death. 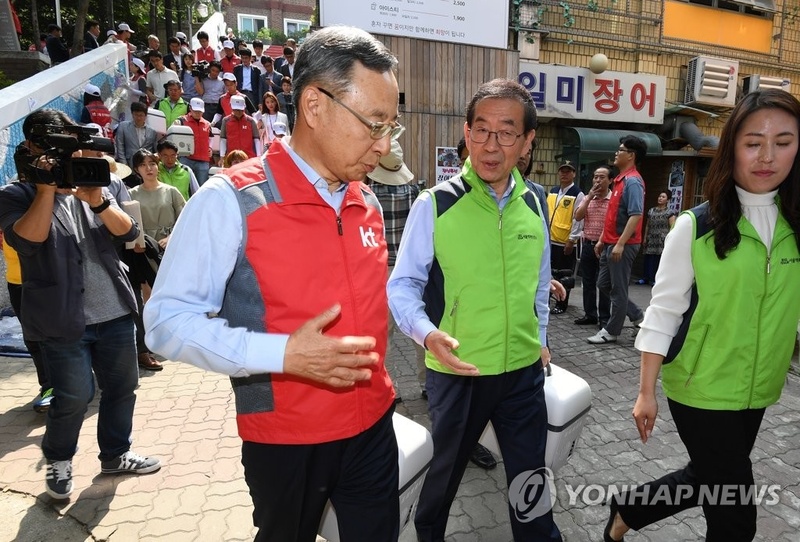 Along with the plans for smart sensors, Seoul Mayor Park Won-soon and KT CEO Hwang Chang—gyu met at an event held on Wednesday celebrating the third anniversary of a local welfare center for residents living in poor housing conditions, after which the two donated small refrigerators to those in need. In 2014, a similar measure was implemented in Gangnam District using the KT Biz Say, another program sponsored by the telecom giant. The program was used to check on senior single households through voice messages. Under the initiative, when the person on the receiving end failed to respond, social workers were then sent to ensure their safety. Since the implementation of the measure, the number of ‘lonely deaths’ in the district fell from 50 in 2013 to 2 or 3 in recent years. Lonely deaths, a term widely used to refer to elderly people who die alone and go unreported, have been on the rise in South Korea, with four lonely deaths reported within the space of a week in Busan alone this month.